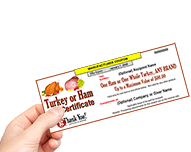 Workplace Resources & eBooks | Employee Gifts from gThankYou! Making Gratitude Part of Your Workplace Culture. Successful companies have great workplace cultures. Building that culture begins when employees are valued and appreciated. Expressing “thanks” – so team members know they are valued – is the first step to creating good feelings and goodwill. At gThankYou we are committed to helping companies build great workplaces – workplaces with proud, loyal and productive workers. That’s why the gThankYou! Team invests in our blog and publishes free eBooks to help workplace leaders build great cultures. We welcome your comments and stories! "Celebrating Work: Insights for leaders building great workplace cultures"
The gThankYou blog offers company leaders today’s best thinking for building happy, loyal workforces and great cultures. We invite you to read, enjoy and subscribe to our blog. Employee recognition done right will transform your workplace culture and improve your bottom-line. This one-of-a-kind eBook helps you build an everyday culture of appreciation with month-by-month guides, case studies, research highlights, how-to recognition advice and celebration ideas for specific holidays and anytime! Why wait? Be inspired today! Here at gThankYou, we feel strongly about the transformative potential of gratitude. That's why we updated our most popular eBook to provide everything you need to put the power of appreciation to work for your organization. 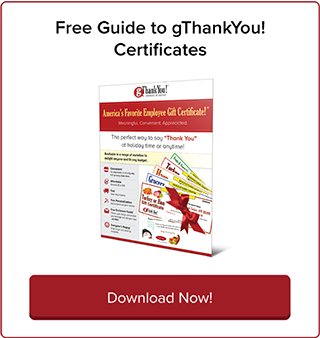 Download this free guide and discover the stunning difference genuine appreciation makes. Sharing a sincere workplace thank you is a powerful force that improves employee wellbeing, happiness and loyalty. Start putting your appreciation into action today by learning how to write workplace thank you notes that are meaningful and impactful with this free how-to guide. Everyone wants to be valued and appreciated, especially in the workplace. Learn why employee recognition is crucial to building your bottom line. In The Ultimate Employee Gift-Giving Guide you'll discover what employees really want, how to motivate them and what's in it for you! Your employees work hard all-year. 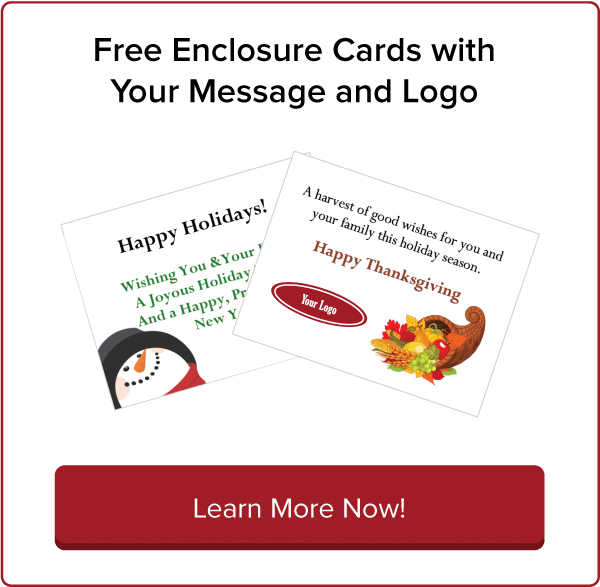 Thanksgiving is the season of gratitude and the perfect time to share your heartfelt appreciation. 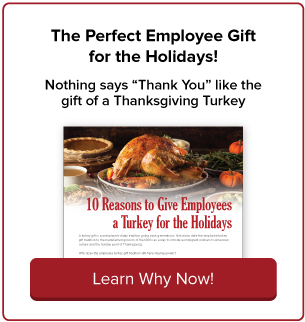 With this new eBook, you’ll learn from today’s workplace leaders how to write a Thanksgiving letter of gratitude that employees will remember for years to come. This is the ultimate ebook for organizational excellence. 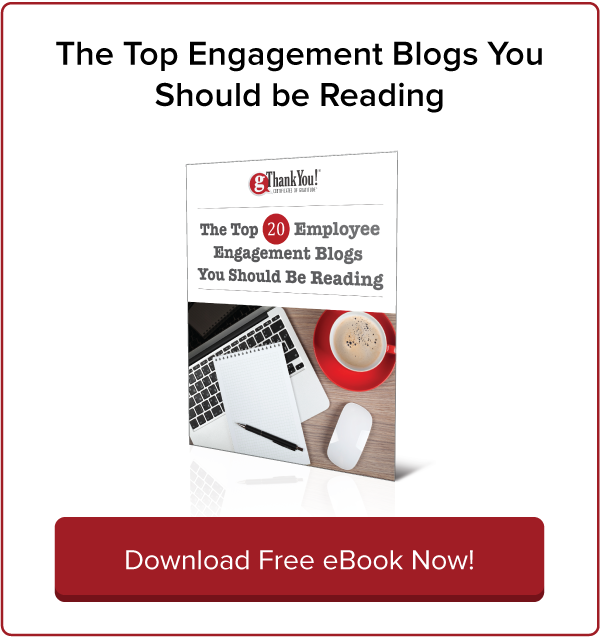 Follow these cutting edge blogs and you’ll be up-to-the minute with insights from world-class employee engagement experts. These blogs are loaded with best-practice ideas, insider tips, and the latest research for building superior teams. Don’t miss them.